for systems relying heavily on wind, solar, and hydro. 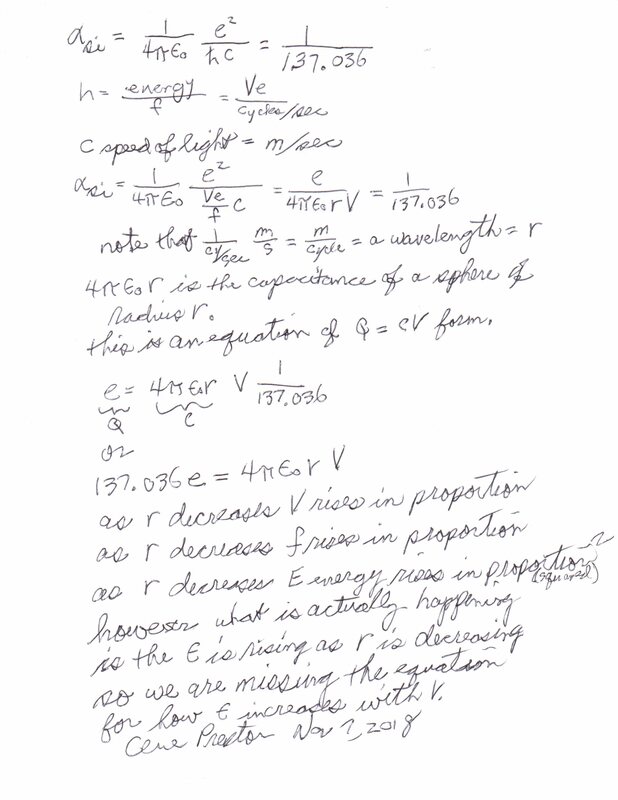 · How to do a solar interconnection study. · Decarbonizing the grid and study cases. This web page has been designed to have maximum content per line. SSL is not needed because no personal data is ever transmitted. Note that these files contain a .exe compiled fortran program which may set off a warning. RTS3 program is now updated with storage and uses the modernized 2020 RTS data files. 2020 RTS3 NREL Update at PMAPS 2018 and similarly for the Austin Physics Group. NREL new RTS model entry point and reliability indices models. STORAGE program calculates how much storage is needed and video. 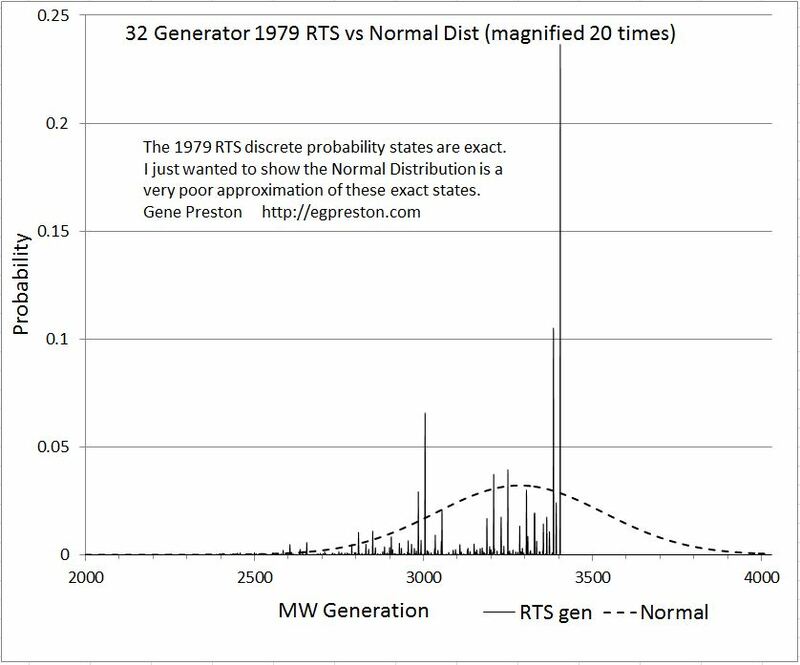 The 1979 RTS generation distibution is a poor fit to a Normal distribution curve. For overlapping f(x) distributions this shows what not to shade as the overlap. 1979 RTS excel spreadsheet shows how to find LOLH and EUE from load and generation F(x). An example for how to correctly calculate LOLH and EUE from f(x) or F(x) distributions. Older RTS3 which includes a Matlab version. See the LOLE seek feature in operation. RTS2.zip expands RTS1 to a two area model bringing transmission constraints into LOLP studies. RTS1.zip has all the 1986 and 2016 files plus multi-state generators and auto LOLE capability. RTS2016 info describes an LOLE program for evaluating the capacity value of wind, water, and solar. RTS2016.zip has four UK case studes and all associated files including the program code and executables. RTS1986.zip runs example cases verifying the new RTS program reproduces 1986 IEEE RTS paper 'exact' indices. Sequential Monte Carlo vs sequential COPT. Jesse Jenkins talks about renewables and nuclear in a 100% non CO2 electric grid. Bill Gates shows extreme concern about the lack of reliability of wind and solar. White House releases comprehensive climate assessment report and it's not good news. Scientists send letter to heads of state showing need for nuclear power. My studies also show if we are going to save the planet we will need nuclear power. California is having to keep gas plants as backup when renewables fail to generate power at the right times. Here are the problems associated with trying to get 100% energy from wind and solar. Michael Shellenberger talks about the different kinds of nuclear power risks. ERCOT's market summit comments give an interesting insight into an energy market that is still evolving. UK Researchers say to beware of overly simplistic renewables models using technology not yet available. What scientists (not engineers) find suprising seems completely normal to me as a power system engineer. Elon Musk Australian battery picks up a dip in frequency before other units have a chance to respond. Fingers are crossed as ERCOT reserves drop with each new CDR issued. 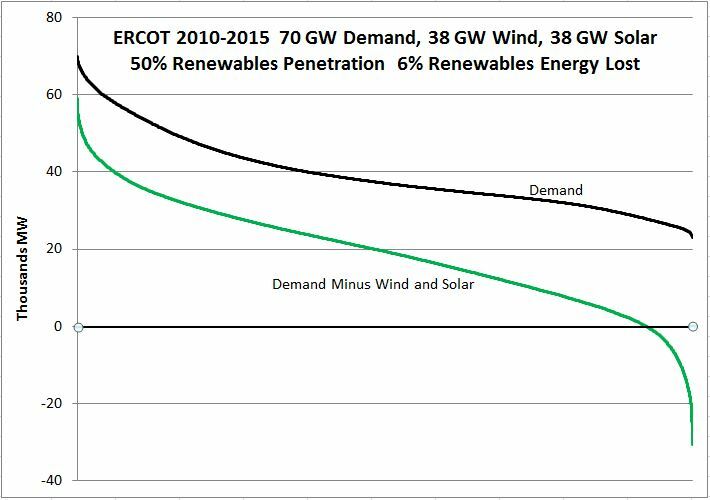 ERCOT load duration curve and decreased by 50% renewables penetration. PBS show Blackout shows how a 1977 NYC blackout caused great hardship. Is having 100% renewable energy for a country feasible? The answer is - extremely unlikely. Report to ERCOT on VER Capacity and Reserve Margin and video at Univ of Texas. Variable Energy Resource Capacity Contributions Consistent With Reserve Margin and Reliability. Aging power plants and retirements are 'heading us toward a cliff with no fence'. Mark Jacobson's reliability studies are incorrect and he uses nonexistent components. 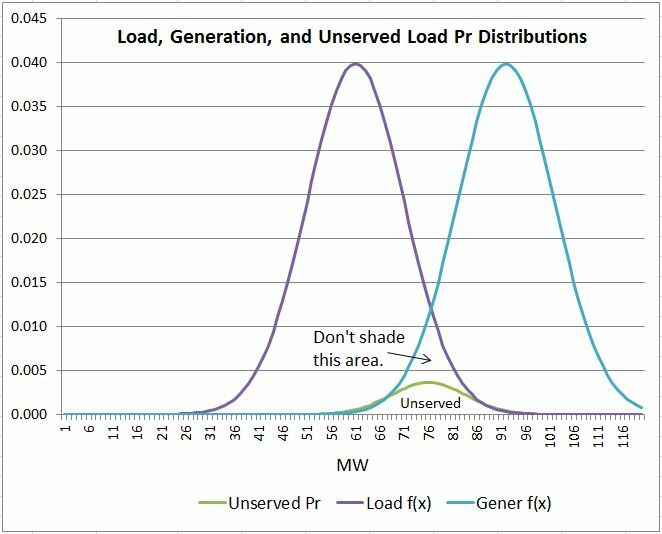 An ERCOT Seminar on Loss of Load Probability (LOLP) basic concepts. Gene's Tesla 3 videos and photos. 2015-2018 Energy and CO2 articles and Greenland and Antarctica Ice Loss and EPA Report and Summary. My intention with this spherical cage is to create a fireball at the center using radial resonance at 29 MHz. My dissertation also revealed a way to perform Piecewise Quadratic time domain analysis. Event horizon talk suggests we need a new gravity theory for super massive black holes. This paper is an outline discussing two severe problems with General Relativity. Here are some examples showing how the speed of light is a hidden variable. 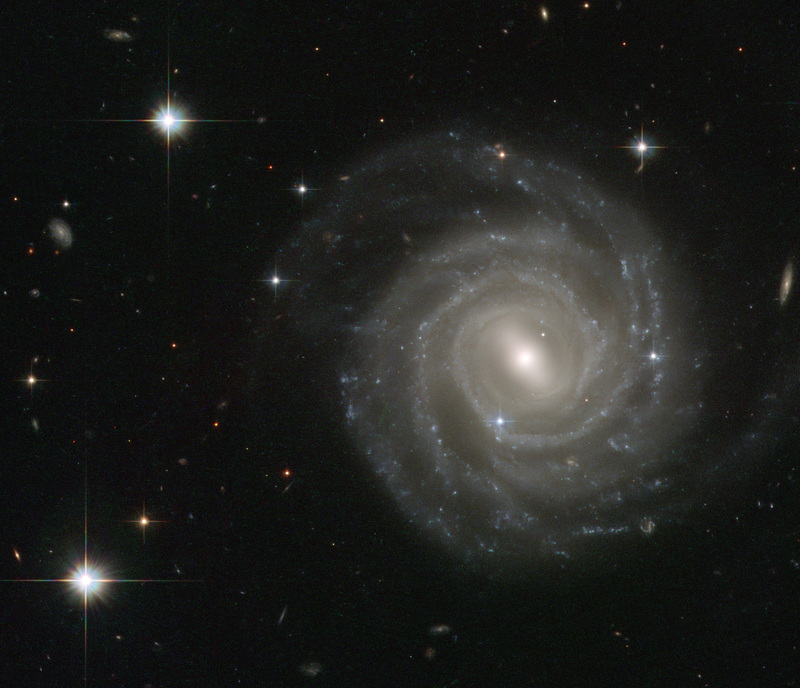 New gravity equation explains galaxy rotation without needing dark matter. Source of the fine line 137 constant is derived from EM as spherical energy. If you want to see just how much missing mass there is take a look at this. Einstein's Assumption Fails conservaton of wavefronts test. The apparent speed of light is a constant but is it absolute? My twitter comments on energy and climate change. See how to replace a broken sony vaio touch screen. 1) Dictators need to shut down freedom of speech. 2) Dictators to survive must shut down democracy. 3) Dictators need to define laws to suit their needs. 4) Dictators oppose science not suiting their needs. 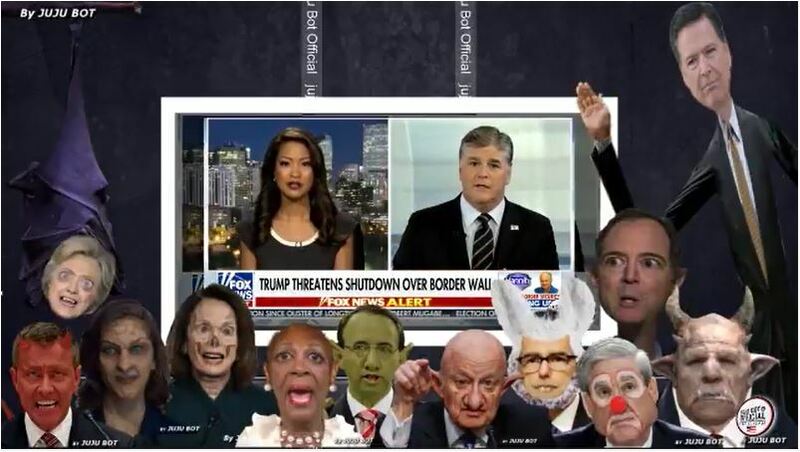 5) Seven signs of a tryant dictator. 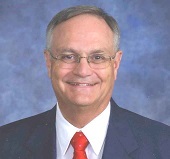 Leith Elder's last email to me before his death. Boomer Block Pools Scamming Information. Old Skype .exe and New Skype Lite Font. Links to other K5GP amateur radio info.